When you are planning your holiday across the spiritually healing lands of Asia, you’ll probably want to know in which countries you can catch a smoke. When you are planning your holiday across the spiritually healing lands of Asia, you’ll probably want to know in which countries you can catch a smoke. Even with the worldwide view of Asians as conservative nations, these same people can be pretty dapper and quite the dabbers. These six Asian governments have various leniencies to cannabis. Nutshell: Govt. says no but cannabis is popular amongst the youth. The forerunner in the race to cannabis tolerance, you can casually purchase and even consume the ‘stuff’ out in the open. Reasonably this 16 million people strong economy has become a huge hit throughout the youth of Cambodia. 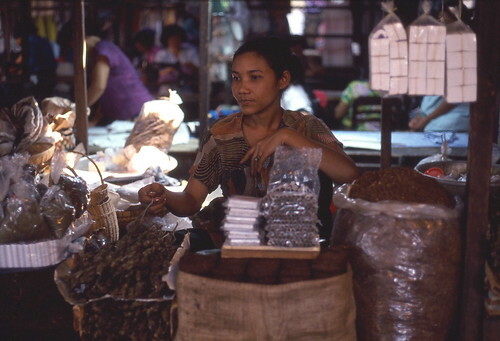 Consequently, its capital Phnom Penh has even been penned as a “global center for cannabis”. That title surely doesn’t come easy. But it is quite well deserved when you have actual “happy restaurants” that sell cannabis-related foodies and goodies. Nutshell: Strict legal regulations but an immensely lethargic enforcement. The govt. round these parts has identified cannabis as a serious threat but actual action is absolutely null because of public sentiments and a cultural link. What cultural link? The Hindu origin festival of “Holi“. The festival calls for large amounts of a local breed of cannabis-infused milk called Bhang which is said to be the “God’s drink”. All this leads to pretty much genuine Government authorized shops that sell cannabis out in the open to everyone. 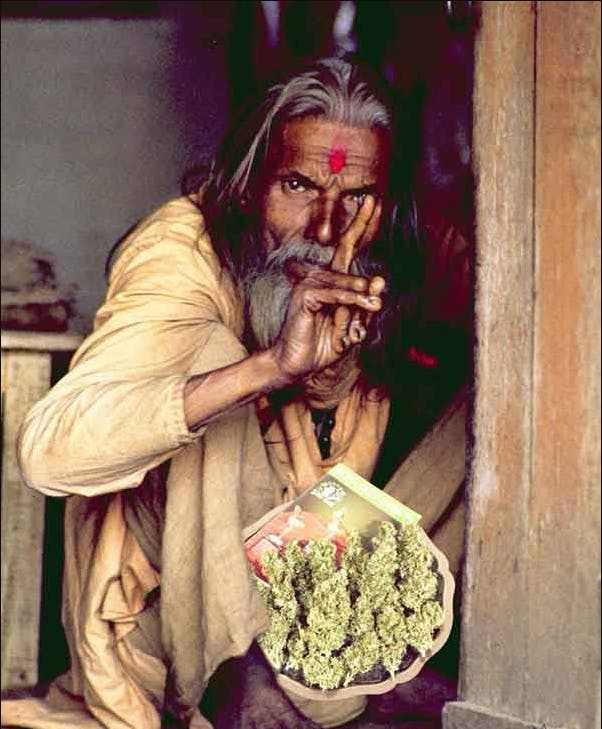 Furthermore, many saints and radical followers of a certain Deity named “Shiva” are all regular consumers of cannabis. Furthermore, their very own God carries the very badass title of the “Lord of Bhang”. These same Hindu devotes conglomerate all-round the year at their holy site at Varanasi in Central India requiring a complete govt. pull-out from any act of enforcement. Nutshell: Have gotten in “bad” company thanks to their “cool” neighbor, India! Cannabis was thoroughly banned throughout the whole length of the country under British rule. However, the influx of Indian workers demanding for cannabis legalization and the evident loosening of British authority changed the govt. stance on cannabis. The federal govt. had to recognize the cultural importance of cannabis to the Indian immigrants and shift towards a lot of lenience. Regulations of 5+ years of jail-time are still in effect though, against illicit possession and selling. Furthermore, priority against enforcement is dying down further under the louder din of Myanmar becoming a hub for opiates’ trade. Nutshell: Regulations are getting stringent with the current govt. The new govt. lead by Mr. Rodrigo Duterte has a more opposed view against cannabis. Even with the current law stating just six months of rehab for any case of drug consumption, Mr. President has vowed to implement it the ‘hard’ way. Rodrigo Duterte has openly declared a ‘war on drugs’ leading to up and around 3,500-4,000 death sentences under his regime. Nutshell: A strict no-no, they won’t even bat an eyelid before executing you. Getting a four to 12-year long imprisonment due to drug-related offenses is actually considered highly lucky within the Indonesian jurisdiction. That sure paints quite a colorful picture with varying shades of red. To make matters worse is the glaring statistic which claims that more than 50% of the convicted actually executed were foreigners. This clearly puts forth their no-nonsense ideology. Lifetime imprisonment, $1.2 million fine, a death sentence by firing squad etc. this is just a trailer straight off their peachy drug-enforcement legal code. Things were getting so worse and grim that the govt. had to soften the punishments due to international pressure in around 2010. And what great act of leniency did they take? Allowing cannabis users to step up front and declare their holdings so that they possibly might be pardoned. Nutshell: Ancient admirers of cannabis being pulled up the criminalization bandwagon, credit to WW2. Numerous archaeologists have uncovered evidence that point at the use of cannabis as a food source and possible psychoactive substance in Japan from the Stone Age. The Japanese soil was quite hospitable for hemp production which their ancestors made good use of. But that all changed after World War 2 when U.S. authorities brought in the reform that completely halted the rich heritage of Japanese Hemp locally called “taima”. As the economy of Japan started booming in the 70s and 80s, use of cannabis found its way back amongst the youth. The laws still state up to seven years behind the bars for growers and up to five for possession. Japan even has a vast cannabis museum called the “Taima Hakubutsukan”.